I’m calling this my Jackie Robinson birthday. I’m not expecting to breakdown long-established barriers this year. But it would be nice if that happened. I’m not expecting to be the most influential or remarkable man of 2014/15. But I will become a better man this year. I’m not expecting to play pro baseball, get the key to the city or have statues erected in my honor this year. But who knows. I’ve only been 42 for a few hours. 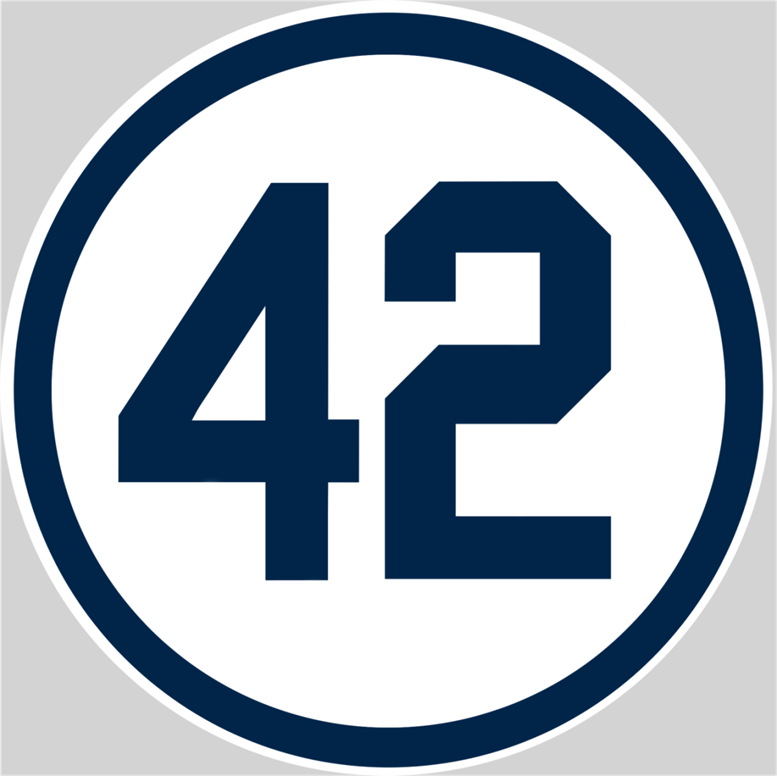 I call this my Jackie Robinson birthday not only because I’m 42, Jackie’s jersey number. 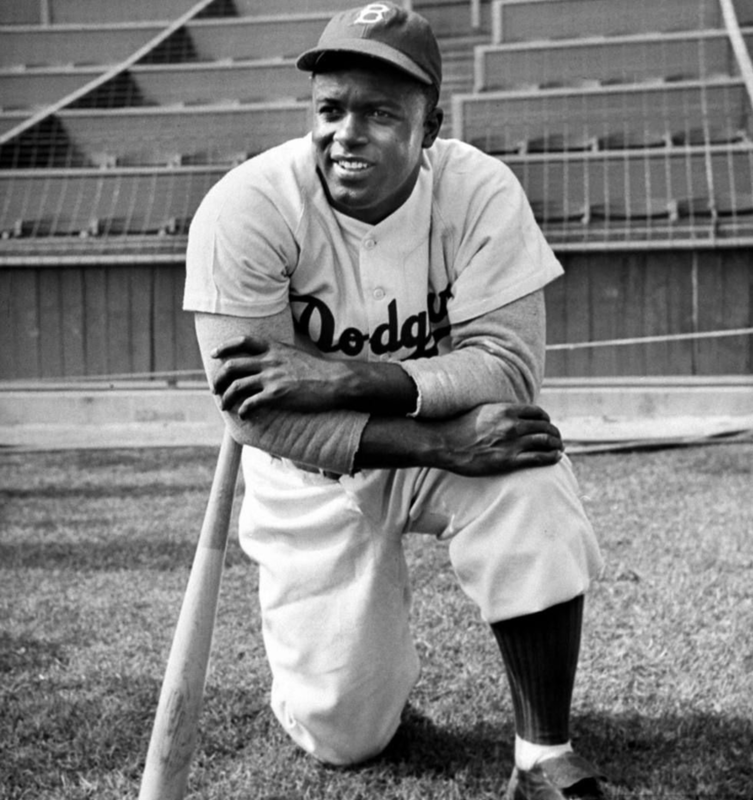 But because like Jackie Robinson, this year I will be ambitious, determined, fearless and remarkable. I will persevere and be extraordinary this year. I will be great this year.